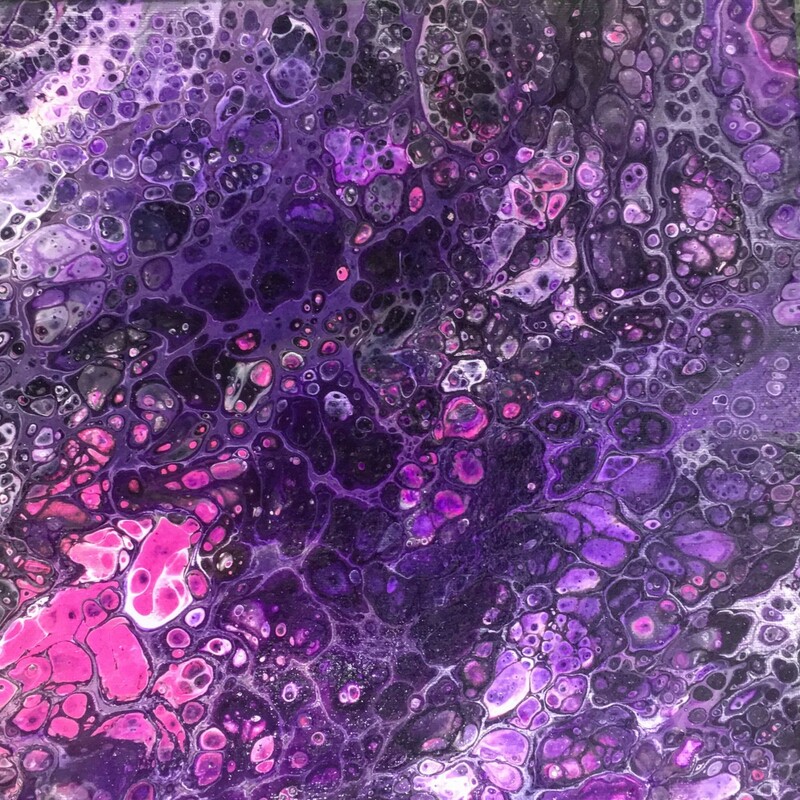 If you have taken Ann Benton Yeager’s fluid art class, now it’s time to dive into her Advanced Fluid Art Class and learn how to pour more difficult, but insanely fun, techniques. She will demo three different techniques on stretched canvas, and you can decide which one you wish to do. All supplies are provided, and there will be more color usage in this advanced class than the basic class. In addition to the $85 class fee, there will be a $15 mandatory supply fee due to the instructor at the time of the class. You can see more of Ann Benton Yeager’s work at www.annbentonart.com or check out her work in Studio #103 on the first floor of The Millworks. If you have any questions, please feel free to call Ann @ (717) 343-5077. Tickets can be purchased below.